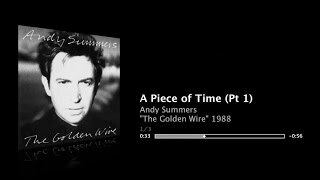 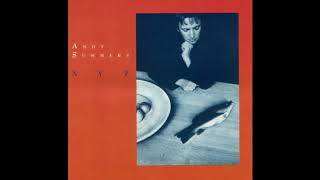 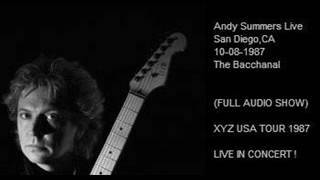 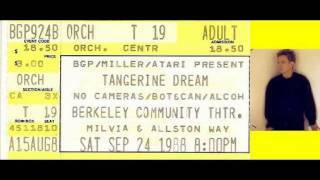 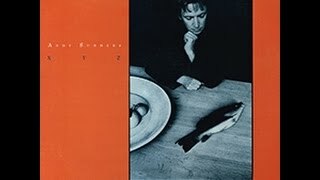 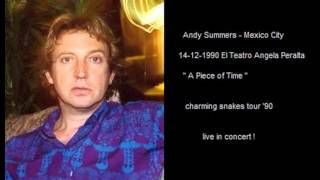 ANDY SUMMERS - Berkeley, CA, U.S.A. 24-9-1988 ..... FULL CONCERT ! 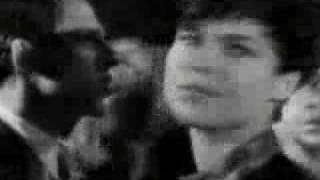 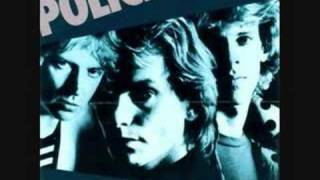 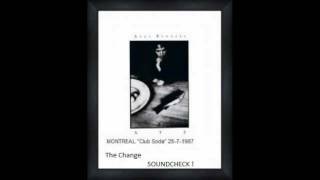 Bring On The Night - The Police. 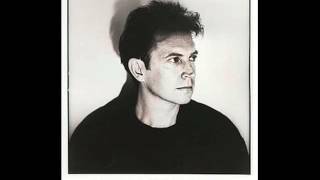 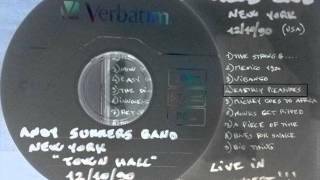 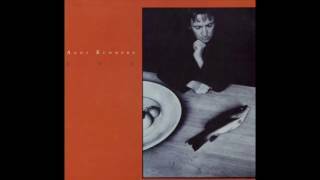 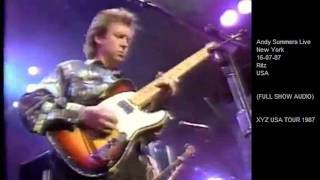 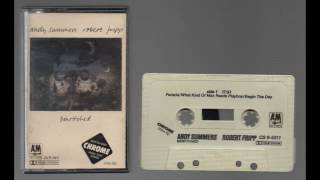 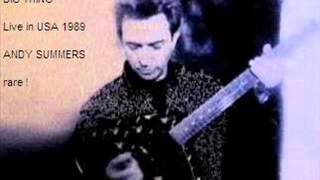 ANDY SUMMERS - Big Thing (Live in USA 1989) (audio) RARE ! 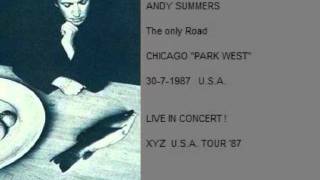 Albums has song "The Only Road"